Technology ferries imagination closer to reality, the best example to reinstate this is, how 3D modeling has changed the presentation world of architecture designs. It's like pulling out the multi-dimensional images from your brain and painting them on a paper to see how it looks. The impact 3D modeling has, on presenting architectural services is undoubtedly the most transforming things to have happened. Let's take an account of the architecture presentation benefits because of 3D modeling. 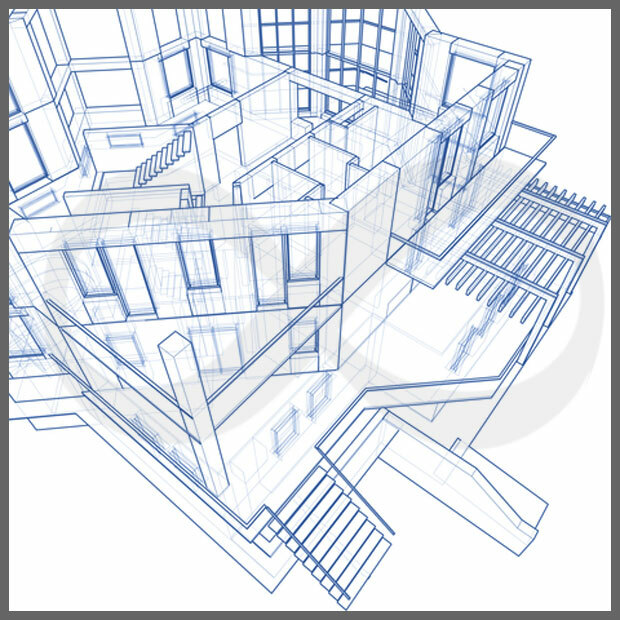 From deducing the scores of horizontal, vertical and diagonal lines of the 2D sketches to getting a one-shot picture of the architectural services is what 3D modeling facilitates. Your design becomes more vivid and your clients can take a virtual tour of their construction projects. You can also quickly check whether a new plan is viable or check how small changes to the design would look like. The experience of going through a 3D model is more compelling and satisfying to a prospect than viewing a 2D drawing. The vivid imagery lingers in the prospect's mind for a longer period of time and you stand a better chance of winning the customer. 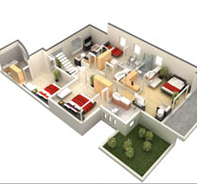 Similarly the project approval rate in construction business is quicker when a 3D model is used. With a clear design it is easier for the construction engineers to complete the project at low costs and as per the plan. 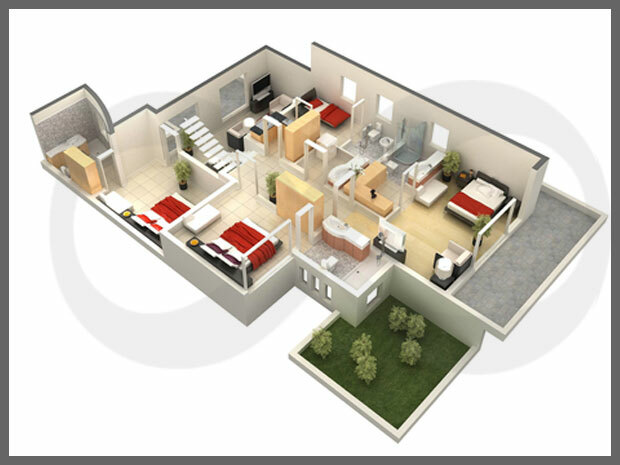 A 3D design can clearly show the physical dimensions of the objects and its distance in relation with other objects in the total layout. This will tremendously help customers see and adjust arrangements of objects based on their sizes to achieve varied objectives like space, movement problems, room size corrections, and so on. Various research studies have documented the benefits of applying 3D/4D tools specifically to the coordination of Mechanical, Electrical, Plumbing, and Fire Protection (MEP/FP) systems on complex projects (e.g., Khanzode et al., 2005, Staub-French and Fischer 2001). Unlike 2D designs which may need clear instructions on how to deduce design information, 3D designs are almost instruction-less and without any language barriers. It is natural for any human to understand 3D design and experience the virtual reality it creates. 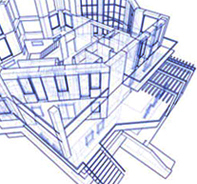 We are proficient in creating civil drawings in 2D and 3D for offices, homes and for retail purposes. Contact us today for customized 2D civil designs or 3D civil designs.